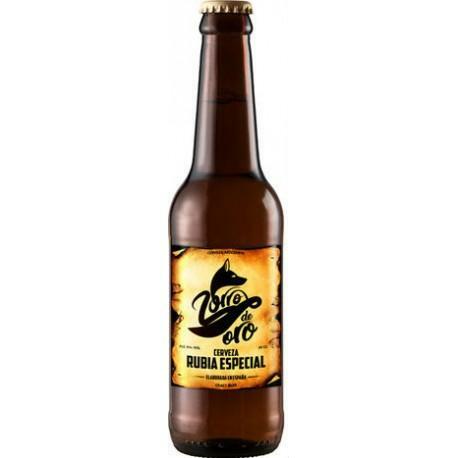 The special Zorro de Oro Rubia Especial ($2.17) is made by Zorro de Oro from Spain and comes with an alcohol content of 6%. 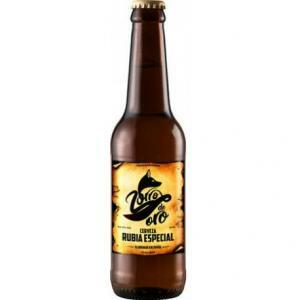 If you want to buy Zorro de Oro Rubia Especial, at Uvinum you will find the best prices for Spain Special Beer. Purchase it at Uvinum at the best price, comfortable from your couch and with all the guarantees. We have more than 59.000 products for sale in our catalog which makes us the leading marketplace for wine, beer, and spirits in Europe with over 38.000 clients trusting us.